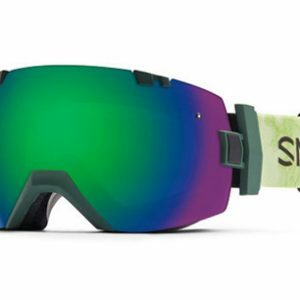 We sell goggles that we’ve found to provide the best optics and fog prevention. 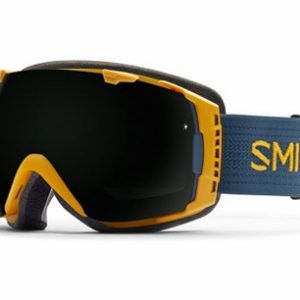 There are many excellent goggles on the market, but for us, Smith Optics, and especially their Turbo Fan series, offers some of the best goggles for prescription insert wearers in terms of performance and style. 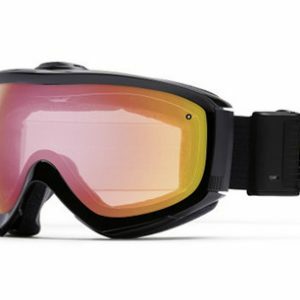 Check out the different models and see which goggle is best for you. 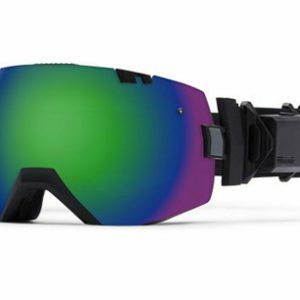 If you’re a skier or rider who requires corrective lenses, prescription goggle inserts are a solution that allow you to enjoy your day on the snow. They’re comfortable, well-suited to reduce fogging, and, most importantly, they will help you see. Keep in mind that not all goggle inserts are created equally, and ours are made with the expertise of the world’s best sport lenscrafters, Sports Optical.